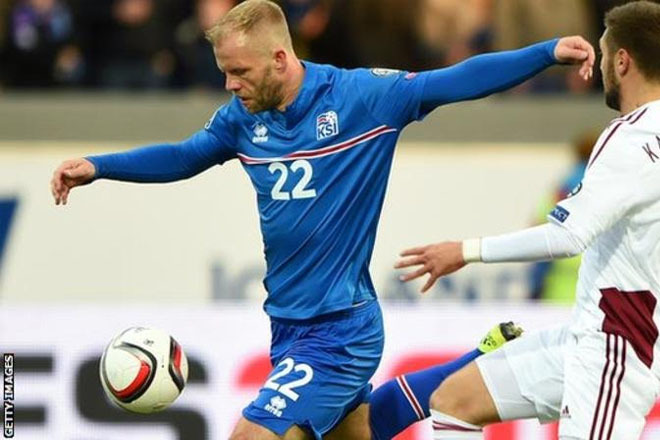 Former Chelsea forward Eidur Gudjohnsen has been named in Iceland’s Euro 2016 squad at the age of 37. Gudjohnsen, who has also played for Barcelona, Bolton, Stoke and Fulham, has been with Norwegian club Molde since February. His short spell with Chinese Super League club Shijiazhuang Ever Bright ended in November 2015.